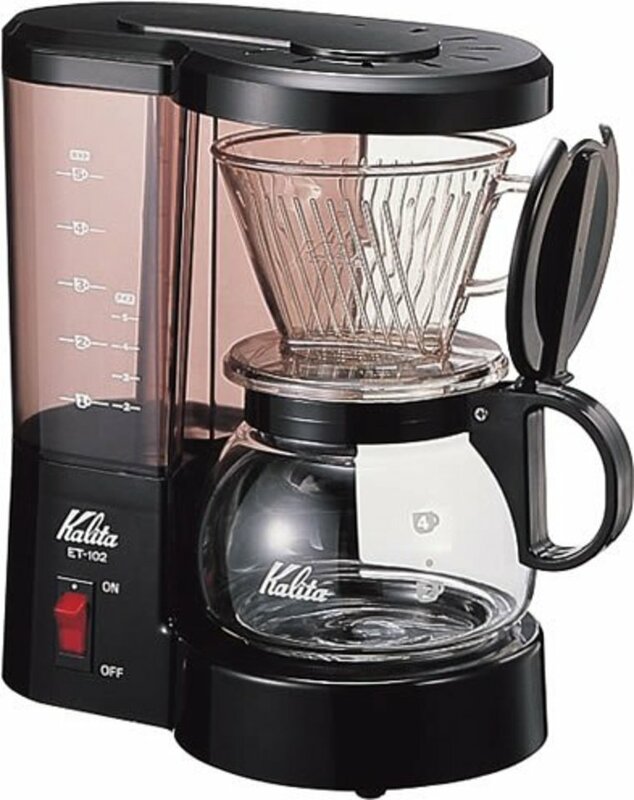 Traditional coffee, Kalita (Carita). Its name is derived from the Kaffee (coffee) of Germany, and the Filter (filter), boasts a high profile. We want to enjoy coffee easily at home and many people wanted to know the taste of the coffee was founded in 1958. In Japan, a pioneer in the industry said. Committed to capture the character of each coffee, satisfying flavor and aroma. 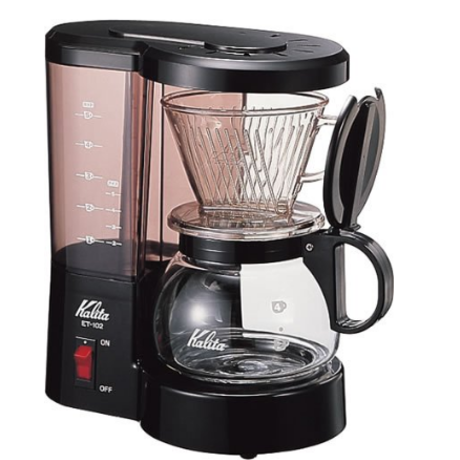 Coffee maker, espresso machine, mill, manufacturing wide range, such as filters, are sold. In recent years, greener coffee mill developed gear aimed at the low-speed cutting and the first ceramic cutter beans have no heat. Needs to taste of coffee, more authentic modern corresponds sensitively.